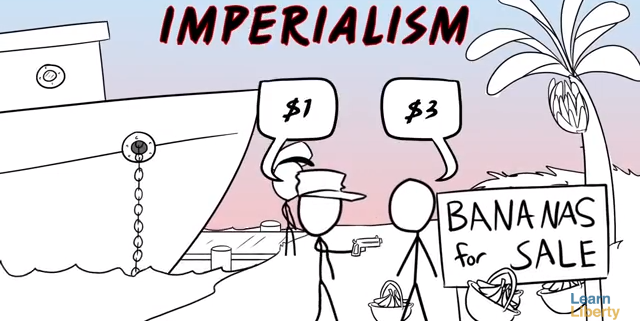 Although many conflate capitalism and imperialism or think the two systems are closely connected, they are actually quite different, even at odds with one another. Capitalism is a system based on voluntary exchanges that benefit all of the parties involved. In contrast, imperialism is based on exploiting the poor through political power and military force. Prof. Stephen Davies shows that capitalism has been blamed through the years for a number of catastrophes—such as political corruption, exploitation of the poor, mass famines, and others—that were in fact a result of imperialism.